For some travelers it’s important that they maintain their personal routine while they’re exploring a new area. For some this means keeping up an exercise regime, but for others it can mean they need to worship or practice their faith in a similar way as they would while at home. Niagara Falls and the surrounding communities have abundant churches, synagogues, and mosques that are not only integral parts of the local communities but which also welcome visitors with open arms. Taking part in a religious service while traveling is also a wonderful way to connect with people that you might not otherwise meet and enjoy the practice of your faith in a new and surprising way. 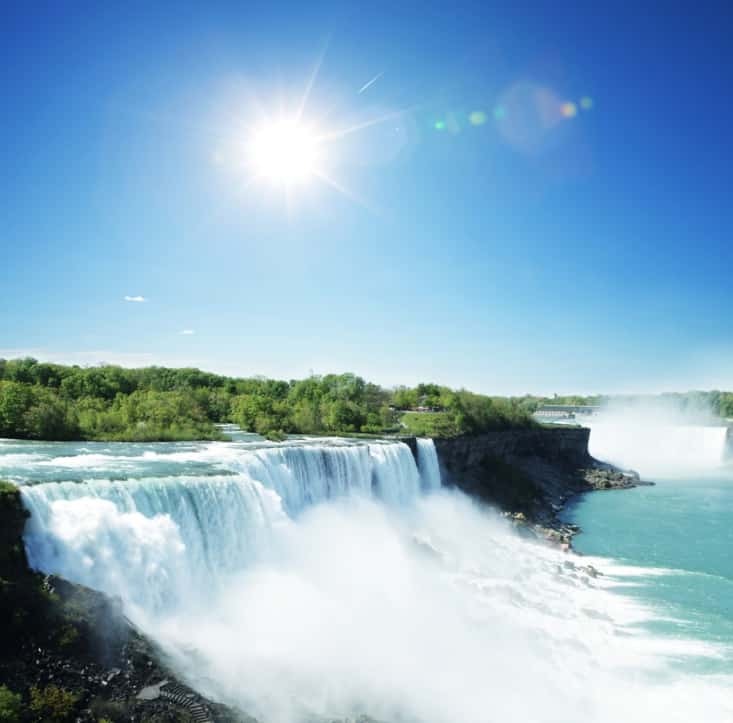 Before you leave for your Niagara Falls vacation you can ask your pastor or rabbi if they know of a church in the Niagara area or you can learn more from this list below. 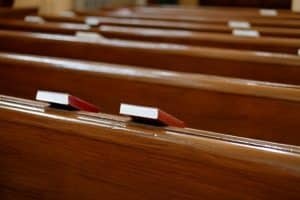 Christian churches can fall under several denominations and it’s very likely that you’ll find a Niagara Falls church that fits your faith and your preferences. These are just a few local Christian churches. There are several Baptist churches in the region but some of the most convenient to the tourist area are First Baptist Church in Niagara, Ontario and the Main Street Baptist Church, also in Niagara, Ontario. Niagara Falls has a sizeable Catholic community so you shouldn’t have any trouble finding a place to attend Mass. St. John de Lasalle Church located in Niagara, New York is a lovely church and St. Patrick Parish also offers a lovely setting in which to worship. The Jewish community is well represented in Niagara and visitors to its many synagogues and Jewish Community Centers are always welcome. These are a few of the region’s most active and popular places for the local Jewish community to congregate. Chabad Lubavitch of Niagara is the heart of the Jewish community in the region. They actively welcome tourists as well as their local members and also feature a school and special celebrations for holy days. Temple Beth El Niagara is located in New York and offers a great place to connect with the Jewish community of the area. They offer Shabbat and other services in a humble setting. For those visitors of the Islamic faith there are several local mosques to serve the region’s growing Muslim community. Prayer times are available for all and special events are held during holidays like Ramadan. The oldest and most-attended mosque in the region is the one at the Islamic Society of Niagara Peninsula. Serving the needs of the entire Muslim community this mosque also includes a school and prayer times are listed on their website. Smaller in size but with a fair number of members, Mosque Aisha serves the local Muslim community and actively welcomes guests. They offer Quran classes and a full daily prayer schedule as well as holiday celebrations. 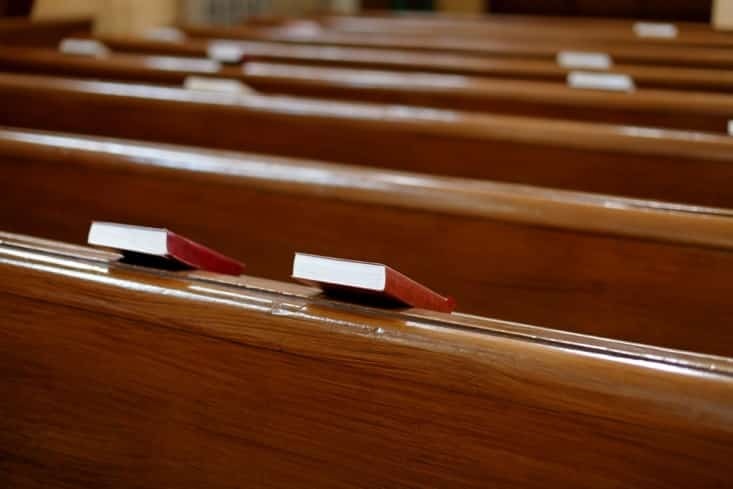 Visiting places of worship and taking part in their activities is a great way to maintain your own faith but also to meet others and learn more about how their religion fits into the Niagara community. Join any of these or choose your own and satisfy your spiritual side while traveling.